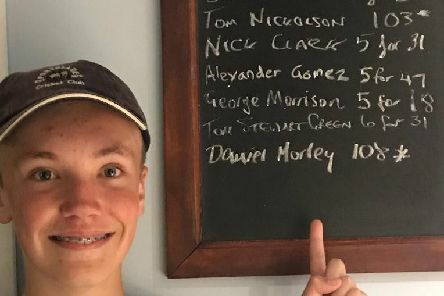 Rising talent Daniel Morley crashed an unbeaten century to become one of the youngest players ever to do so in the Sussex Cricket League yesterday. 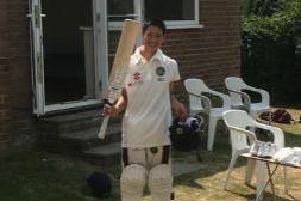 Chippingdale Cricket Club under-13 captain Oli Rozario is believed to have become the youngest player across the country to score a half-century in an adult section match over the weekend. Sussex’s annual visit to Arundel Castle has been hailed a massive hit yet again. 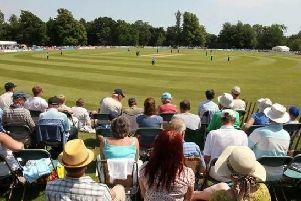 Arundel Castle Cricket welcome Sussex from Wednesday (June 20) for the annual festival week. 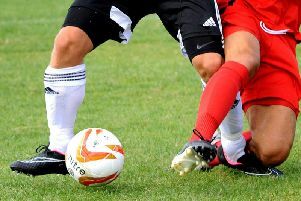 The Southern Combination League have been granted a season 'emergency extension' by the Football Association. 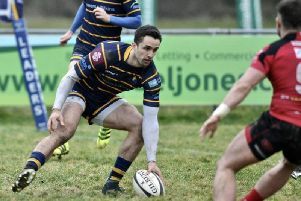 A Sussex rugby star was on the receiving end of an unexpected 'tackle' on Saturday. 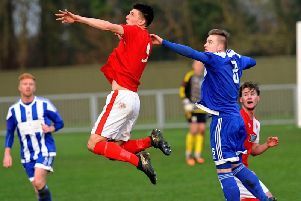 Lancing United Football Club’s withdrawal from the Southern Combination League moved a step closer last night. 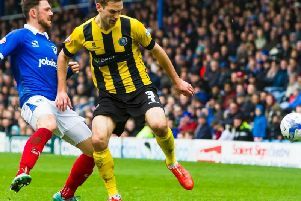 Durrington-born defender Mickey Demetriou is set to complete a memorable Lord’s and Wembley double next Wednesday. 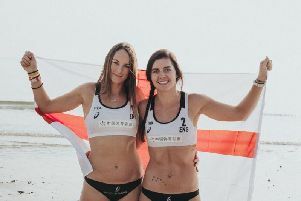 Worthing-born beach volleyball star Jess Grimson is not content with just competing at the upcoming Commonwealth Games. 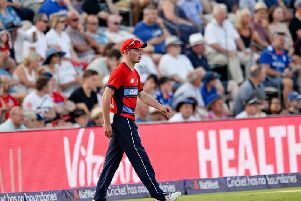 Mason Crane has been named in England’s 16-man Test squad for the upcoming tour of New Zealand. 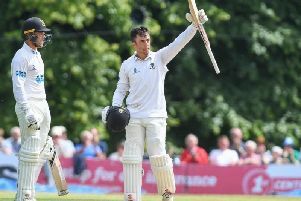 Australian leg-spinning legend Shane Warne was full of praise for Worthing’s Mason Crane following his England debut in the fifth and final Ashes Test. 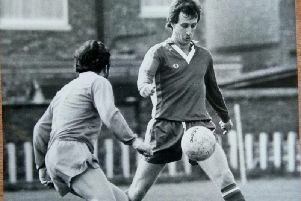 Much-loved Sussex football stalwart Steve Piper died aged 64 last week. 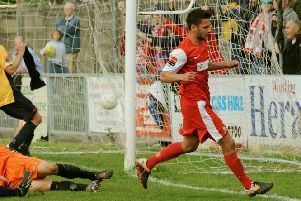 Bognor Regis midfielder Alex Parsons has dual-signed with former club Worthing. 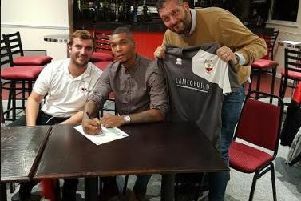 Former Premier League striker Marcus Bent has signed for Wick Football Club. Rocks have moved to bring in Maidenhead United forward Chinedu McKenzie on an initial one-month loan. 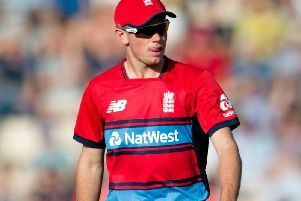 Worthing cricketer Mason Crane has been called into England's 13-man squad for the first Test against the West Indies. 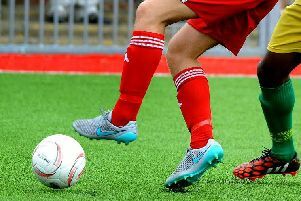 Worthing Football Club will play the first five matches of the new season away from home - and could also be forced to play some home games at Bognor Regis. 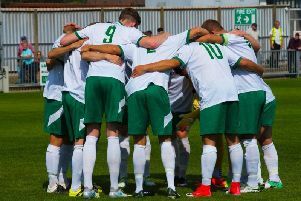 Arundel Football Club kicked off the new season with an FA Cup defeat at Mill Road this afternoon. 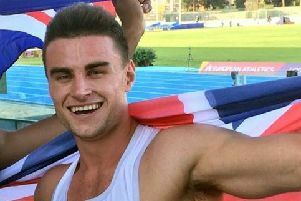 Angmering ace Toby Harries claimed a 200m gold for GB at the European Under-20 Championships in Italy – after a year out with a serious hamstring injury. Former Bognor defender Tom Broadbent completed a switch to League 1 Bristol Rovers earlier today.